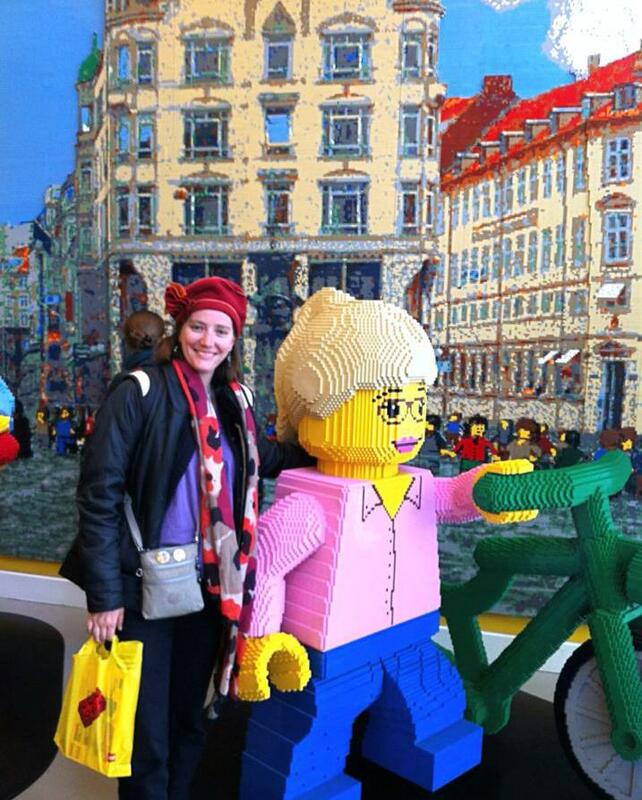 Photo: (Lego) Locals in Copenhagen | Where is Yvette? Oh yay you went to my city! 😀 Would love to know what you think..